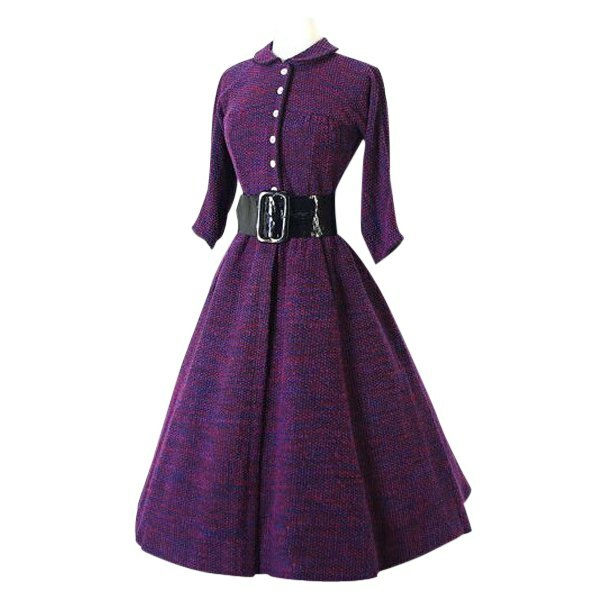 Whenever I think of buying a new dress, a vintage dress is always my first choice. I have a lot of vintage dresses in my wardrobe, but the desire of something new in vintage takes me to different places. Recently I stopped a well-known web store DressLily.com. My eyes brightened with joy when I saw their collection of vintage dresses. They are so much like the ones Scarlett O'Hara would wear, in fact, when I saw the green & the red dresses, this is exactly what came to my mind! 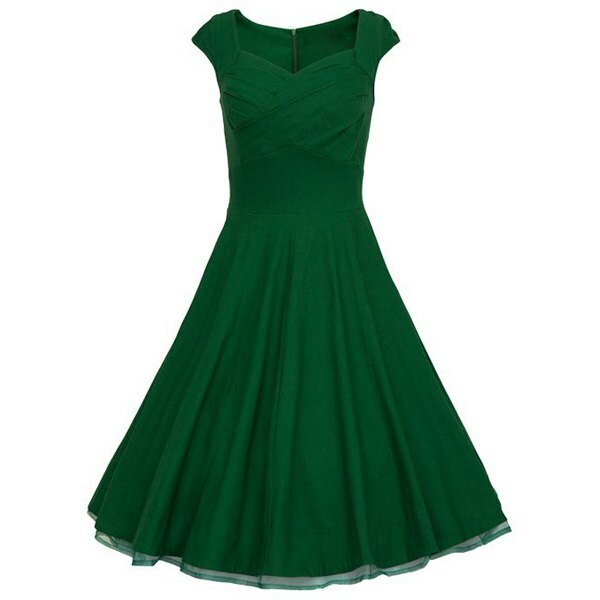 The best thing about vintage dresses is that they look modest & glamorous at the same time. 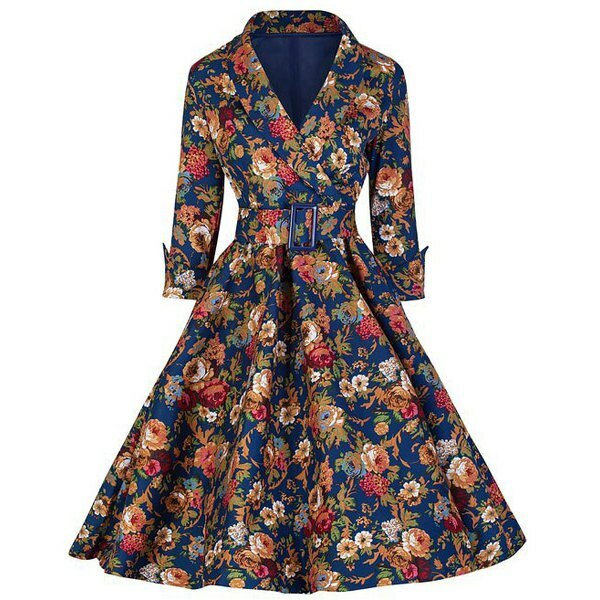 Every other vintage dress has a unique charm in it. 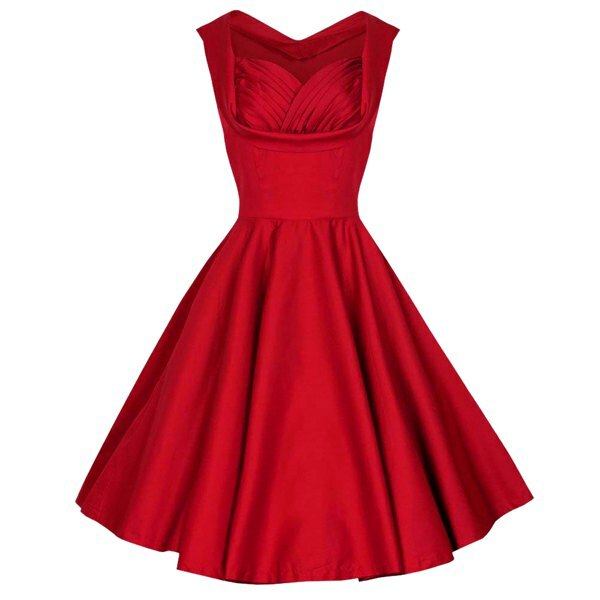 At Dresslily, the vintage dress collection includes A-line dresses, pencil dresses, flare dresses as well as tulle ones. 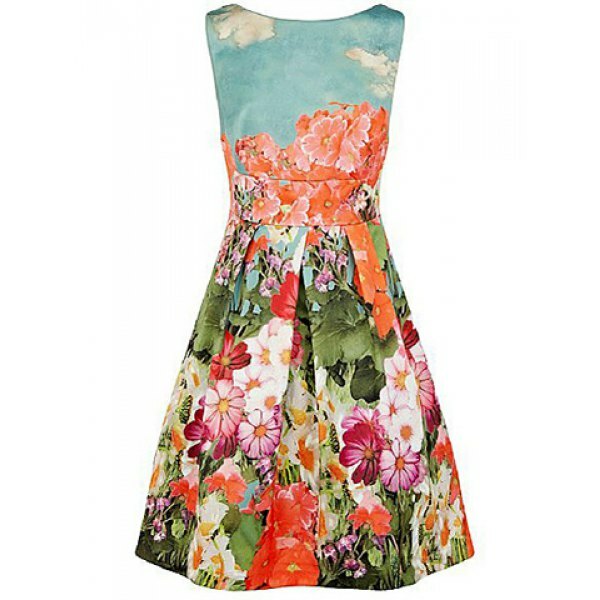 Each and every style is so attractive that it will ve very hard to choose a few favourites. They are priced reasonably, keeping the fact in mind that they offer FREE Shipping Worldwide. The colour options are brilliant because you get something for every season. The darker hues for winter, lighter colour combinations for spring/summer. The topmost one is my most favourite because I love that floral print in dark shades & the wrap style with a belt to keep everything in place. 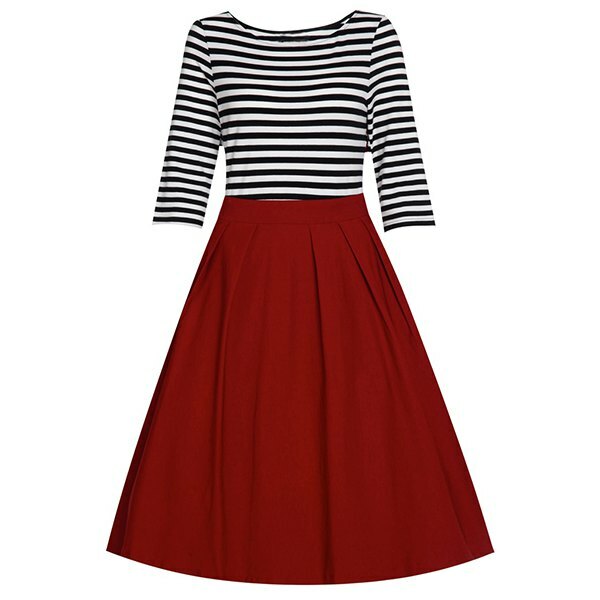 The flare skirt is absolutely gorgeous, oh and the midi length of course! There are many more impressive styles on the website. You can get dresses for various occasions- satin tulle one for evening parties, flirty halter-neck styles for a countryside outing in spring/summer, plaid designs for autumn/winter or some casual styles for daily wear. I think I'm going to order a couple of styles from there very soon! Do you like going vintage every now and then? Which of these dresses is your favourite?